The Equine Skills CV has been developed by Lantra (The Sector Skills Council) and the BGA. Working as a groom is a challenging, busy and rewarding occupation. A good groom is highly talented at their job and they need to be - looking after horses requires dedication, attention to detail and an awful lot of hard work. Your skills and 'hands on' practical experience performed on the job deserve to be recognised and the Equine Skills CV can give you the status that you deserve. Foundation. Are you starting out into a new and exciting career? Foundation grooms will carry out yard duties under the direction of somebody else, including completing daily routines, handling and looking after horses and establishing the foundation skills that all good grooms should start out with. Intermediate. Are you learning and developing your skills? 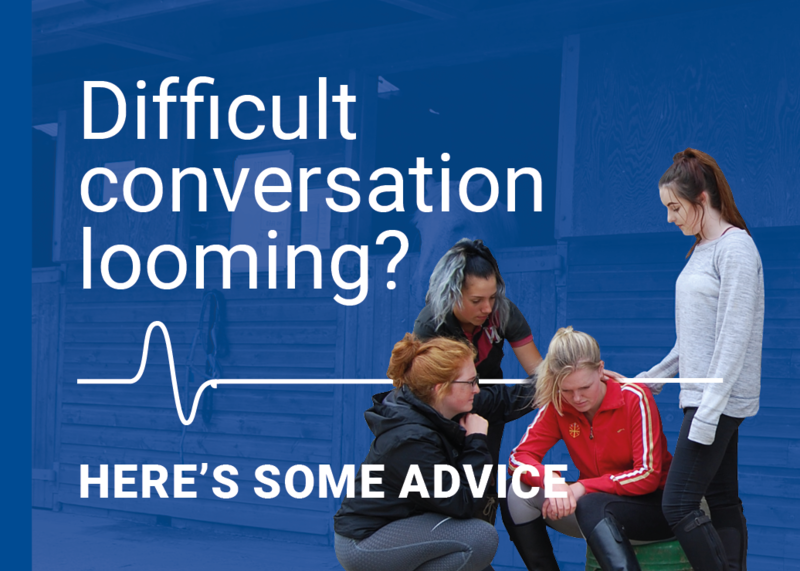 Intermediate grooms are expanding their experience already gained with working with horses, including being able to understand and take responsibility for carrying out routine tasks and straightforward problems on time and to a high standard. Advanced. Are you in a position of responsibility on the yard? Advanced grooms have significant experience of working with horses, including using their initiative to complete tasks on the yard or whilst travelling, weighing up different ideas or approaches to work and having some responsibility for others. Elite. Are you at the top of your game? Elite grooms are those with wide experience and have responsibility for the yard, horses, travelling arrangements and others on the yard. Skills required include making decisions, solving sometimes difficult problems, planning and taking responsibility for the management of horses and the work of other people. There is no extra cost for completing a Stud Workbook. You can only select the stud option of ESCV level you have selected (e.g. You can't select Intermediate ESCV and Advanced Stud ESCV). Please note that you must be a BGA member to take part in the Equine Skills CV.